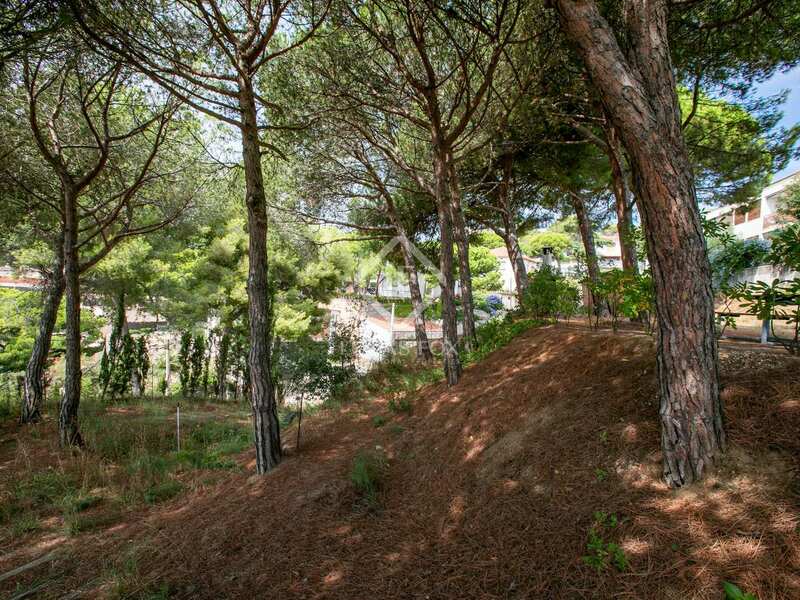 An 800-m² plot to build a 320 m² house to your own design near the town centre, port and beaches. 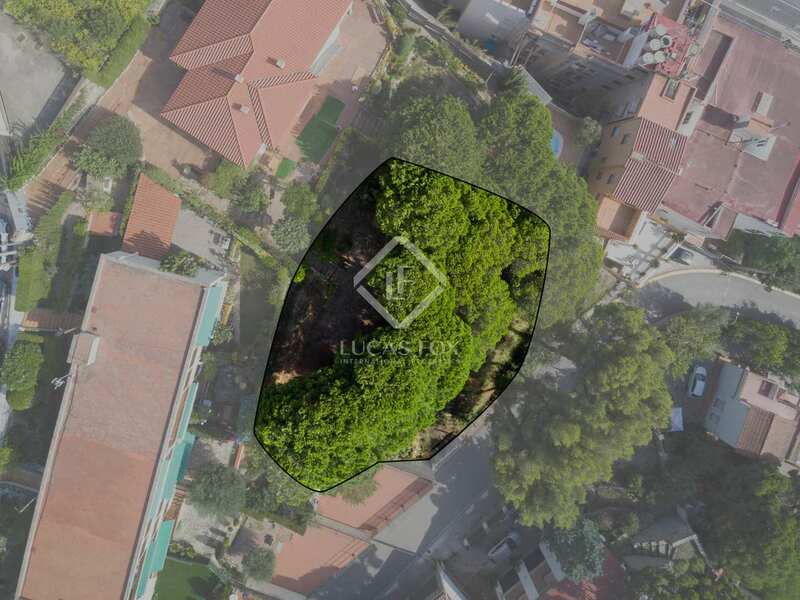 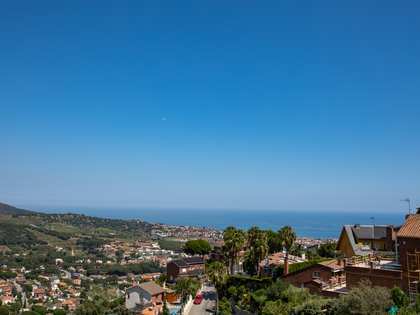 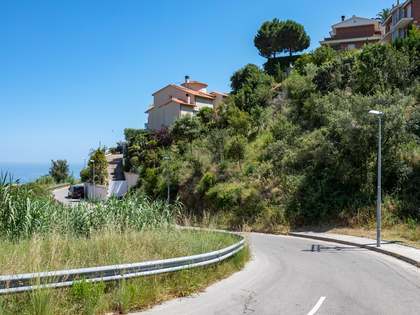 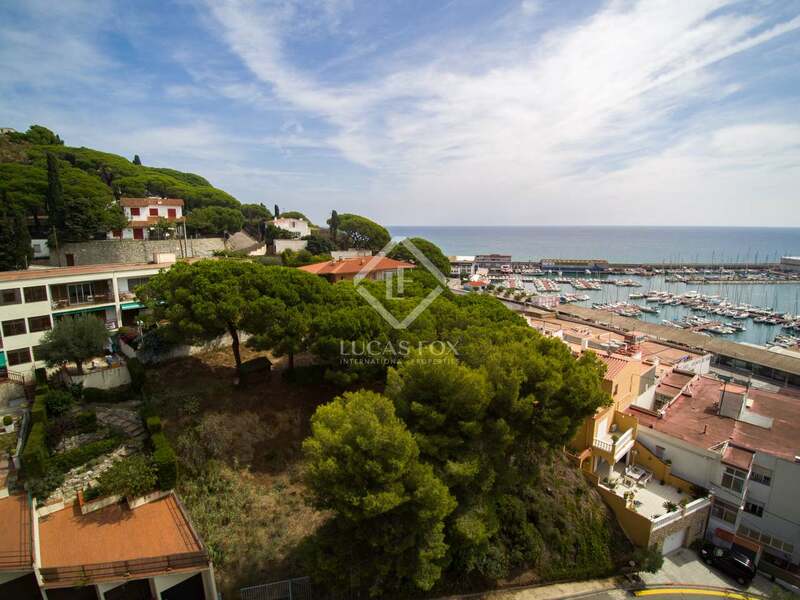 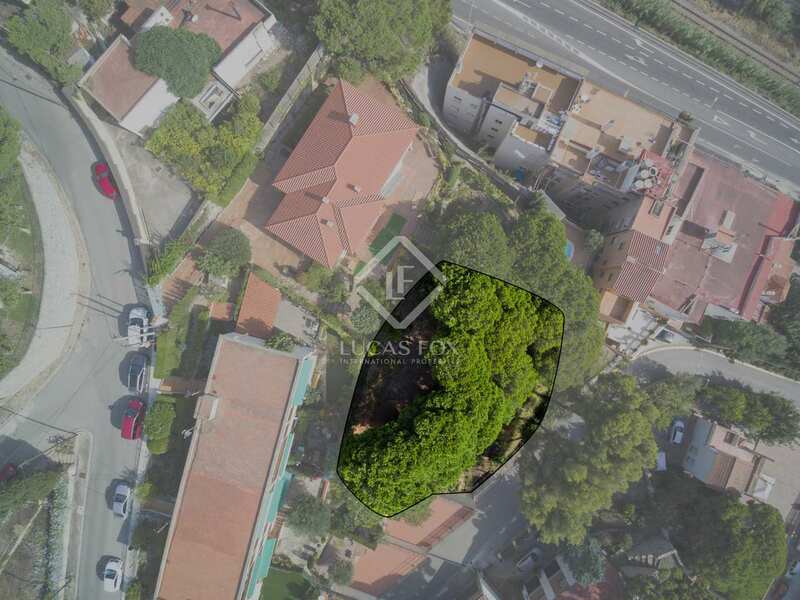 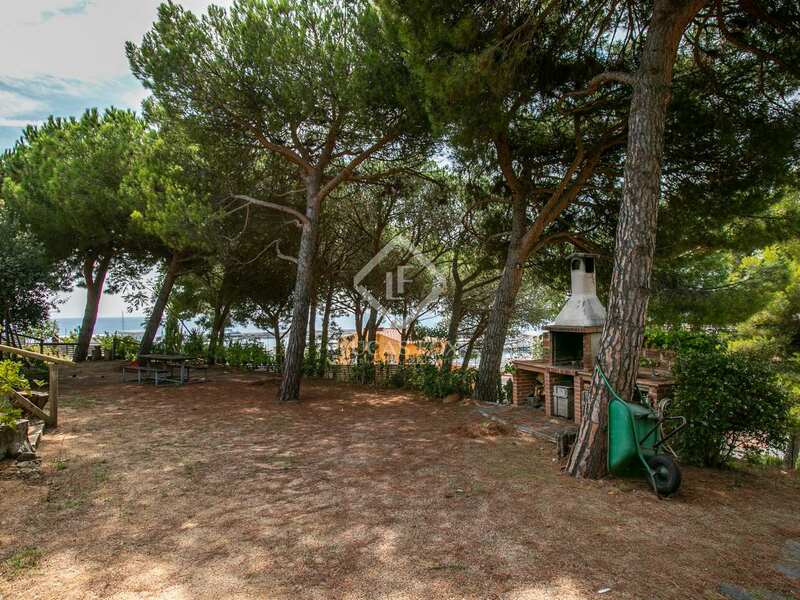 An 800-m² plot with sea views located directly opposite the port in Arenys de Mar, less than 5 minutes' walk from the town centre, port and beaches. 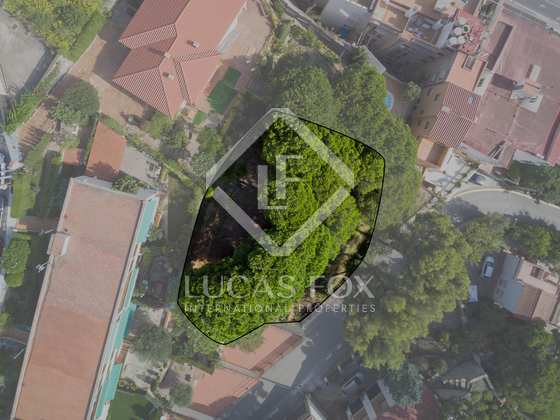 This plot offers the chance to build a new house of 320 m² distributed across a basement plus two floors, with a facade of 20 metres. 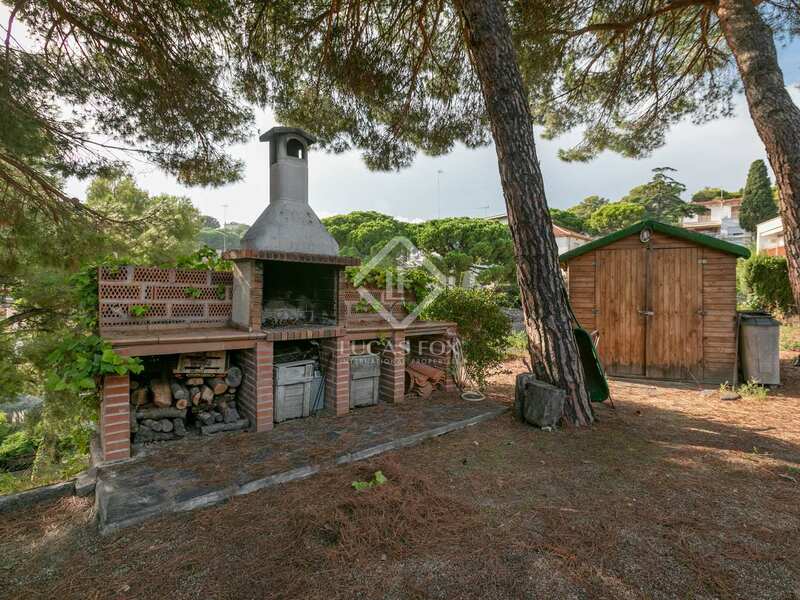 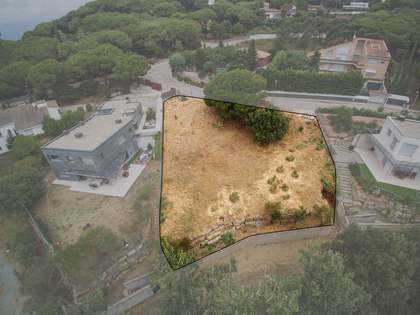 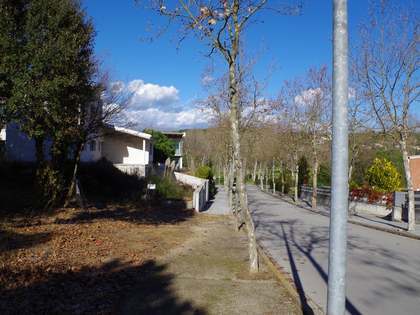 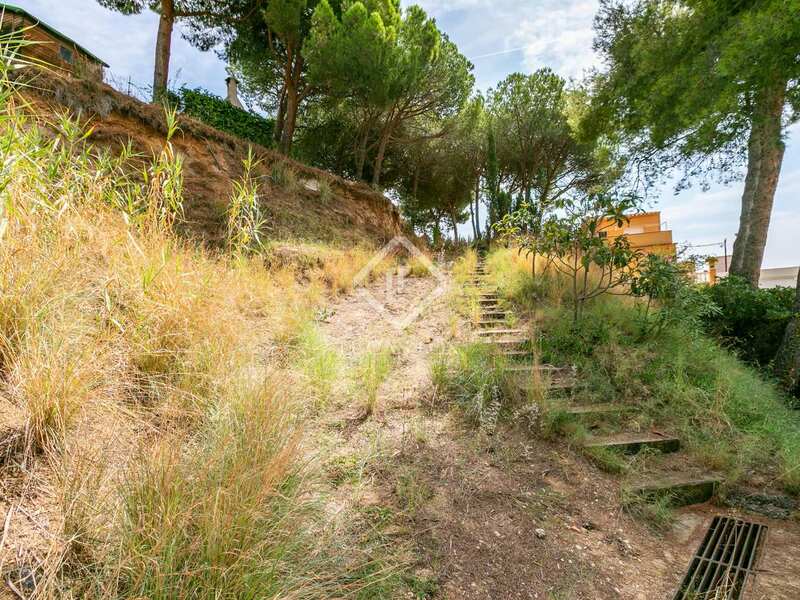 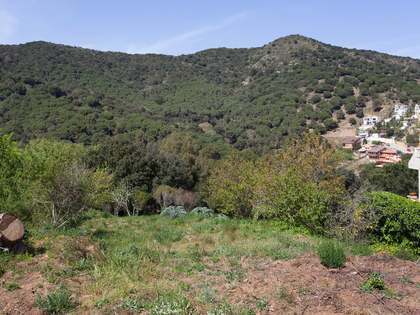 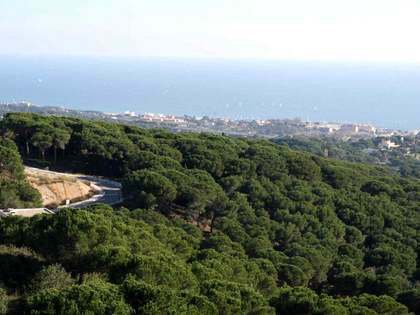 A great opportunity to build a home to your own design with sea views in the centre of Arenys. 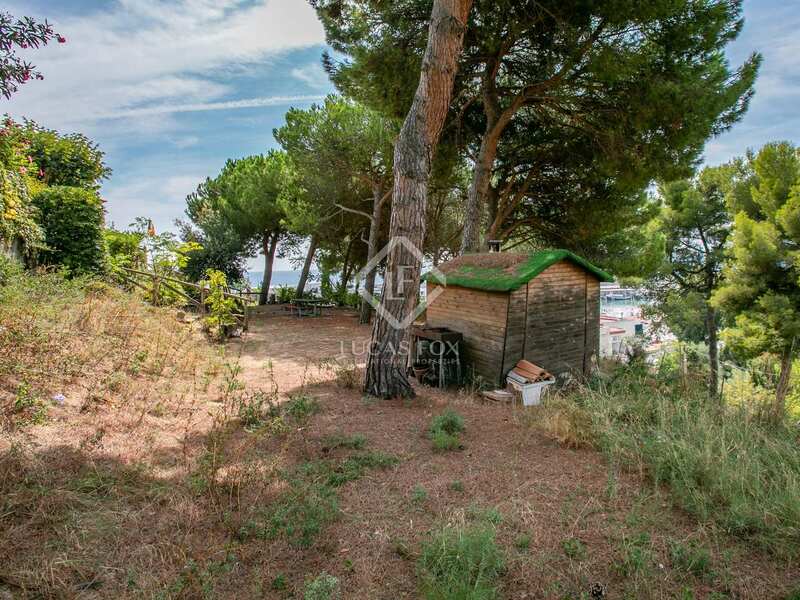 The plot is located right opposite the port in Arenys de Mar, less than 5 minutes' walk from the town centre, port and beaches.